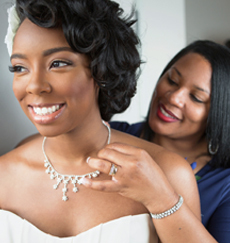 Love every moment of your wedding day and leave the photography to us! We know this is one of the biggest moments of your lives and we are honored to take part in your special day. 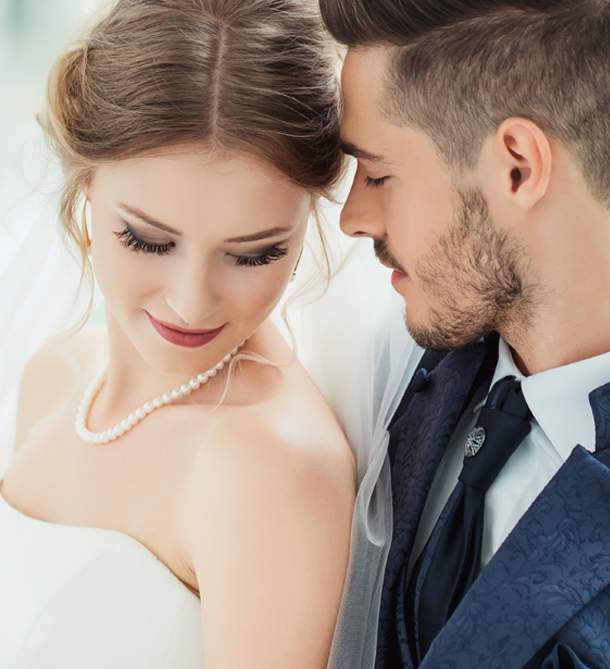 Our photographers are top-rated professionals that will take the time to create beautiful photography that documents your wedding story and highlights the priceless details, unique beauty, fun laughs and memories all special to you and your family. We know each wedding and every couple is unique, so we created UNLIMITED Love photo packages for you. 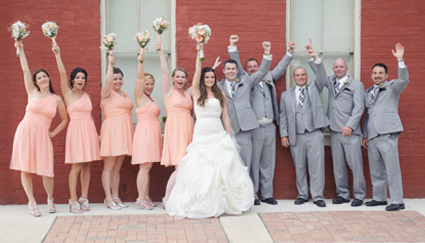 Contact us today, we look forward to seeing your smiling faces coming down the aisle soon!